Ready or not, like clockwork, tornado season makes its return every year. Providing little to no warning, tornadoes are one of nature’s most threatening storms. With high powered winds that can exceed 250 miles per hour, the best way to prepare for these disastrous storms is to make sure your Emergency Action Plan (EAP) and Business Continuity Plan (BCP) are in place, up to date and do more than meet the minimum requirements. 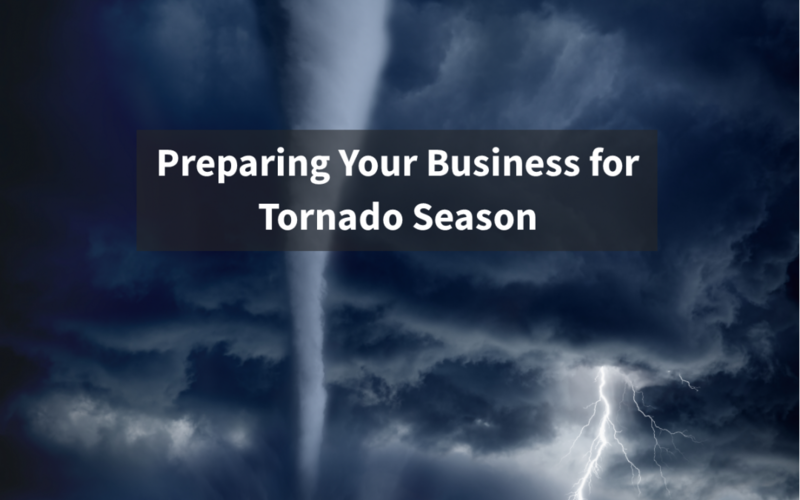 Peaking in March and April, now is the time to ensure that your business and employees are prepared for any business disruption a tornado might bring. In order to better prepare your business and ensure the safety of your employees, here are a few tips on preparing for and responding to tornado season. Include shelter-in-place information in your EAP – Knowing where to take shelter during a tornado is a crucial part of emergency preparedness and is something that ALL of your employees should be familiar with. This information will differ for each building, however it’s important to note that a basement is the best possible place to be during a tornado. If your building does not have a basement, you should make sure all employees go to an interior room or hallway on the lowest floor with no windows. Have a work from home policy – Within minutes a tornado can destroy everything in its path. This includes not only property, homes and businesses, but it can also disrupt business operations for extended periods of time. In order to ensure not all operations come to a stand-still, it is in good practice to implement a work from home policy if it makes sense for your business. This allows employees to continue working, even if they are unable to make it to the office. 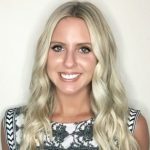 Include training in your plans – If employees are not familiar with how to use emergency plans, they become essentially useless. Make sure that all employees have been adequately trained on how to respond to a tornado. To learn more about the trainings offered by Preparis, click here.